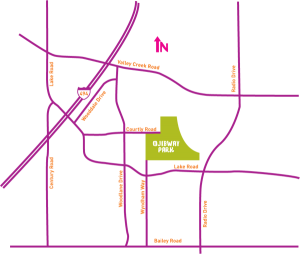 Still looking for something fun to do in Woodbury, White Bear Lake or Lake Elmo this summer? 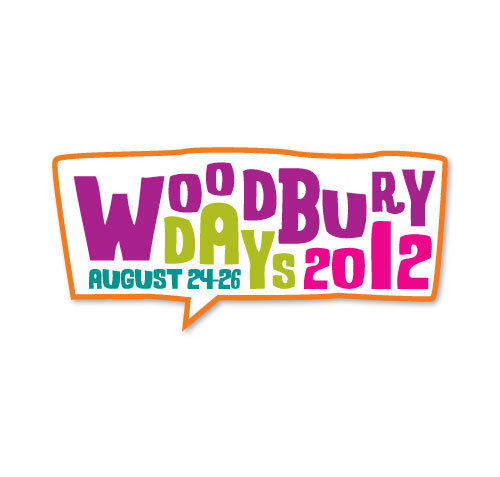 It’s not too early to start thinking about Woodbury Days 2012. Woodbury Days is run by a non-profit organization of volunteers and depends on the purchase of Buttons and sponsorship to keep the event FREE and full of wonderful entertainment for everyone. Woodbury Days is held in Ojibway Park of Woodbury. When you buy a button you get a chance to win some great prizes like new cares for White Bear Mitzubishi or some great gift certificates to local and chain shops and restaurants around town. To see a list of all the prices you could win click here. Kids can win big too! An Apple iPad is up for grabs as is dance lessons, math tutoring and the Minnesota Music Factory. Click here for a complete list of prizes for kids. Other events include a coin hunt, fireworks display, Taste of Woodbury, robotics demonstrations, and even a petting zoo! 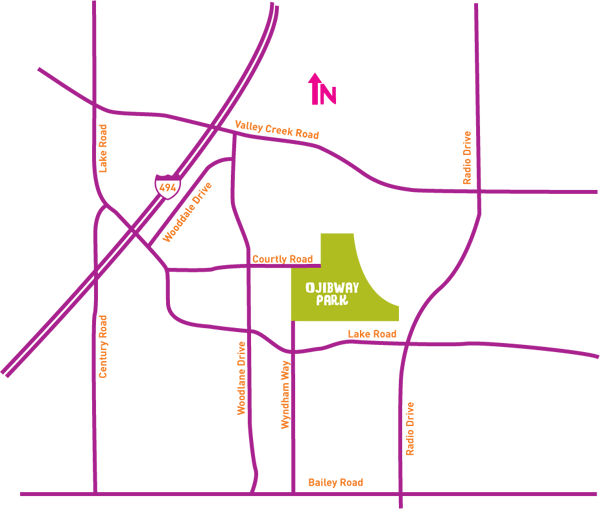 In addition to all the fun Woodbury Days provides an opportunity to promote your business to over 30,000 residents throughout the month of August. It’s an event packed with energy and enthusiasm, while providing a fun atmosphere to promote your business, and give back to the community. For information on how you can sponsor, volunteer, and enjoy Woodbury Days check out their official website.